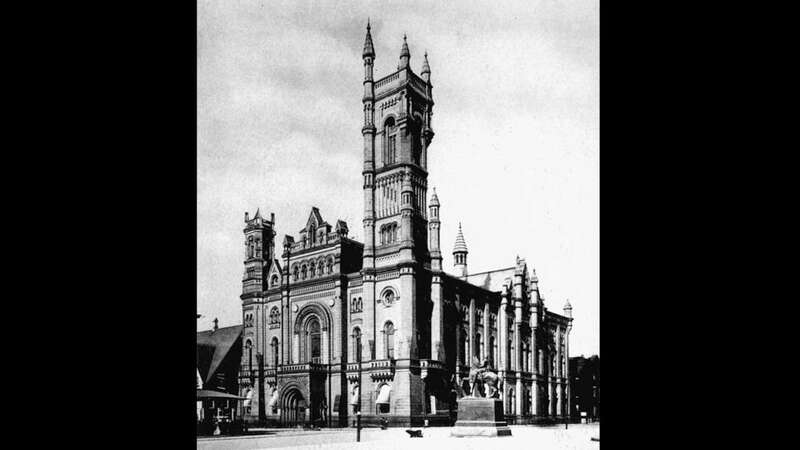 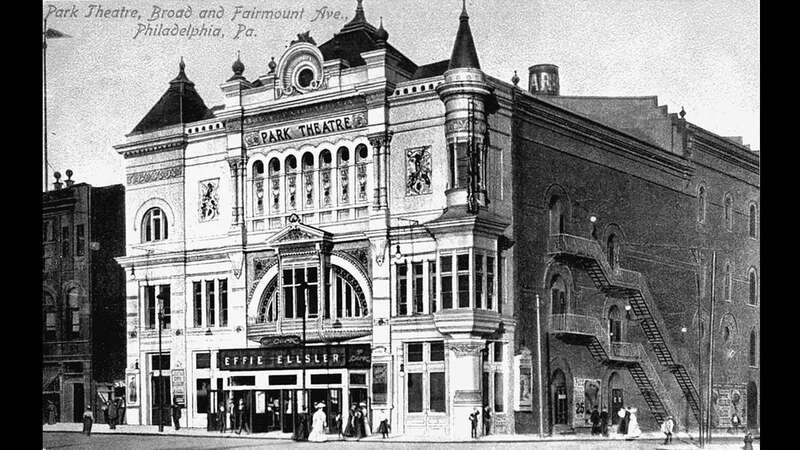 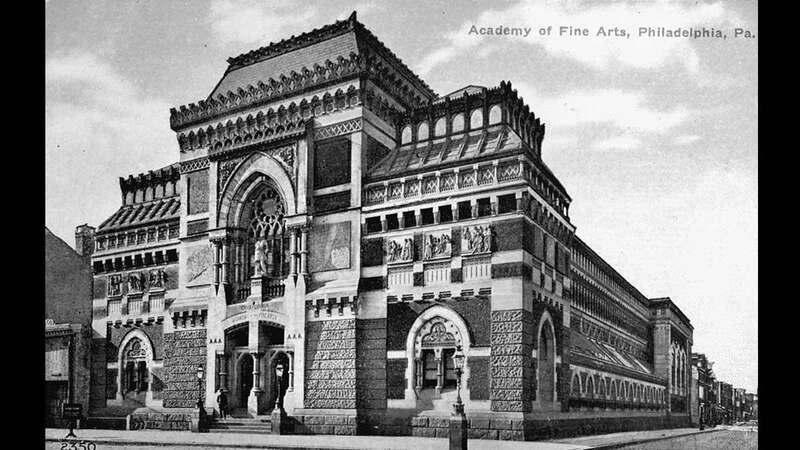 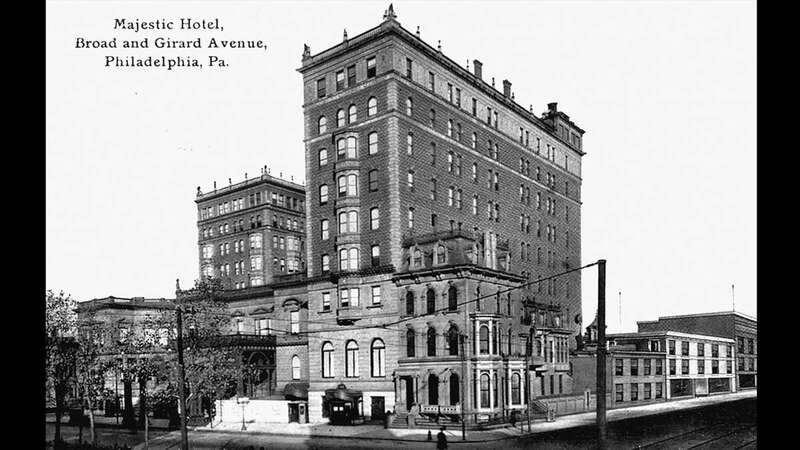 In the late 19th century when Philadelphia was considered the “Workshop of the World,” North Broad Street was a grand boulevard lined with impressive mansions and buildings that would become iconic landmarks like the Lorraine Apartments — now the decrepit Divine Lorraine Hotel — and the Metropolitan Opera House. 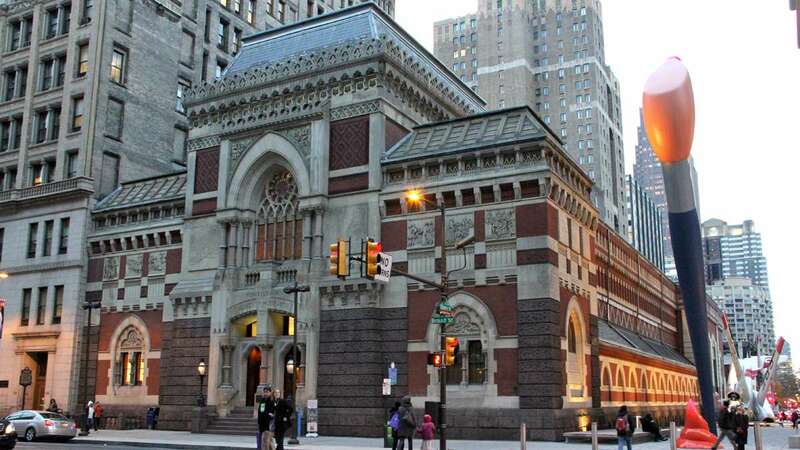 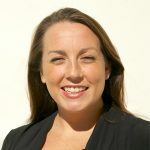 WHYY’s NewsWorks Tonight producer Shai Ben-Yaacov interviewed Skaler, who wrote “Philadelphia’s Broad Street South and North.” The book is filled with historic images of the street during it’s golden age. 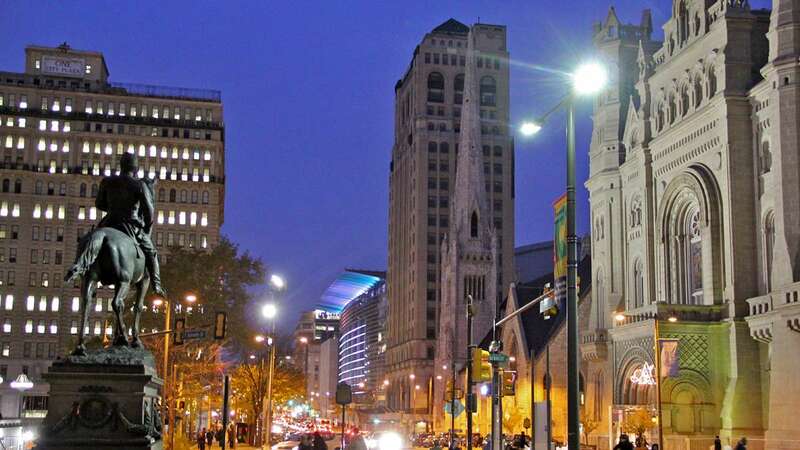 Photographer Emma Lee captured the modern day views from similar vantage points on Broad Street in the gallery above. 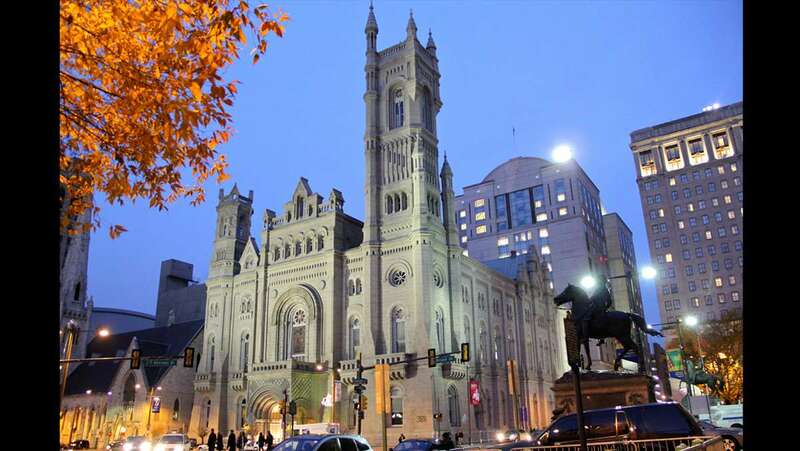 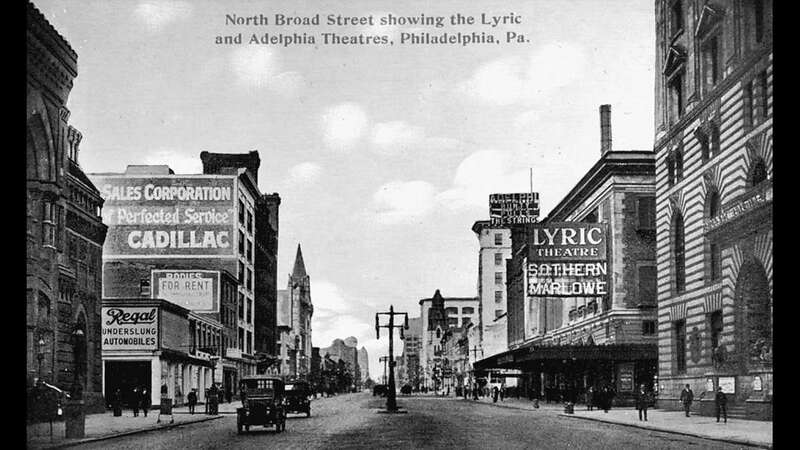 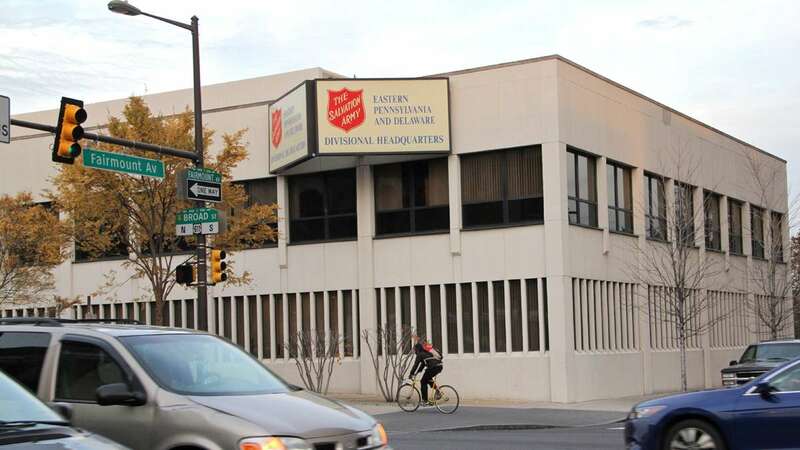 Read their original report, “North Broad a street of dreams during short-lived golden age” published Nov. 20, 2012. 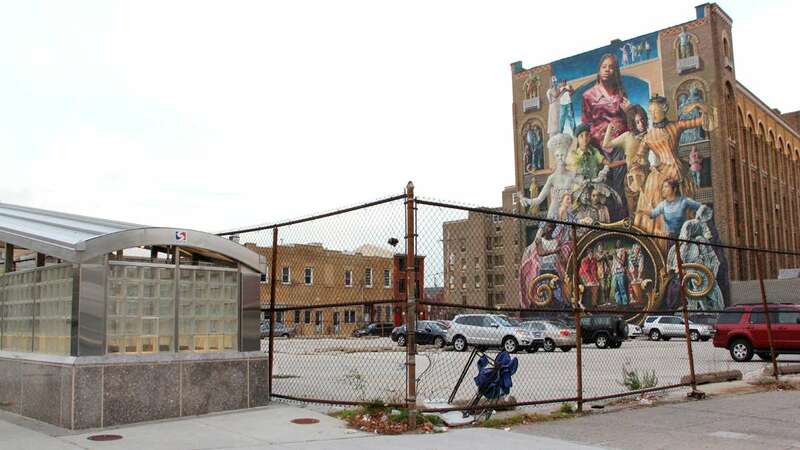 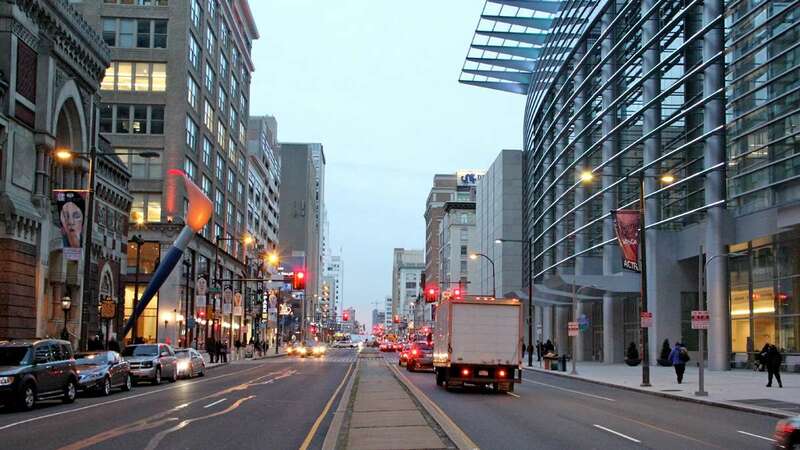 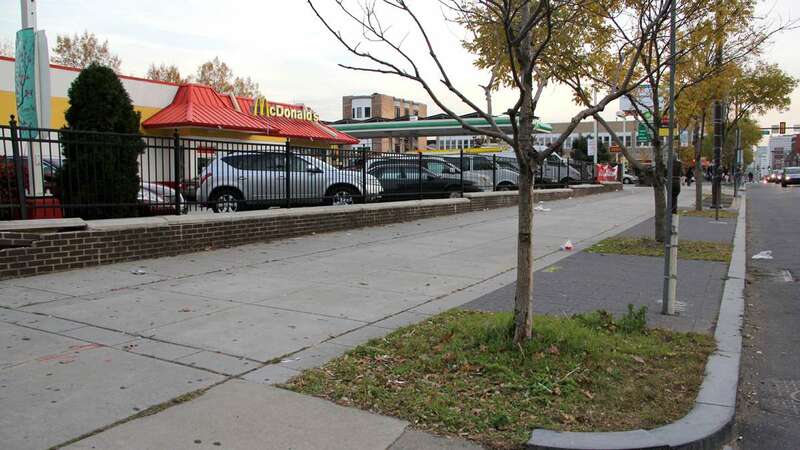 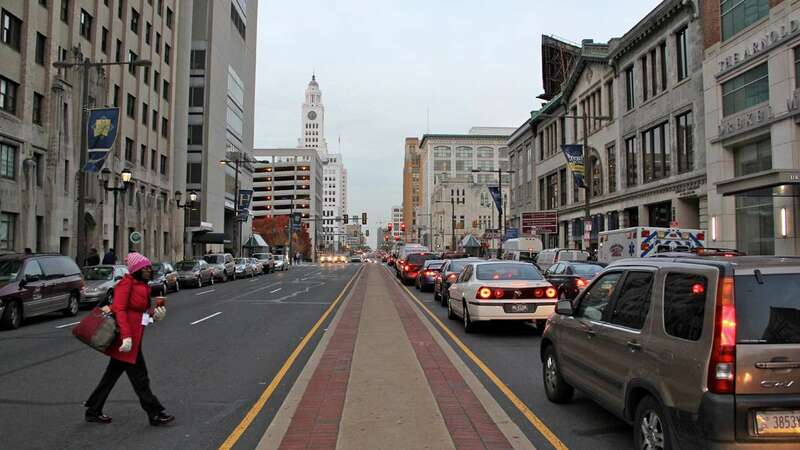 Today the future of North Broad Street hangs in limbo. 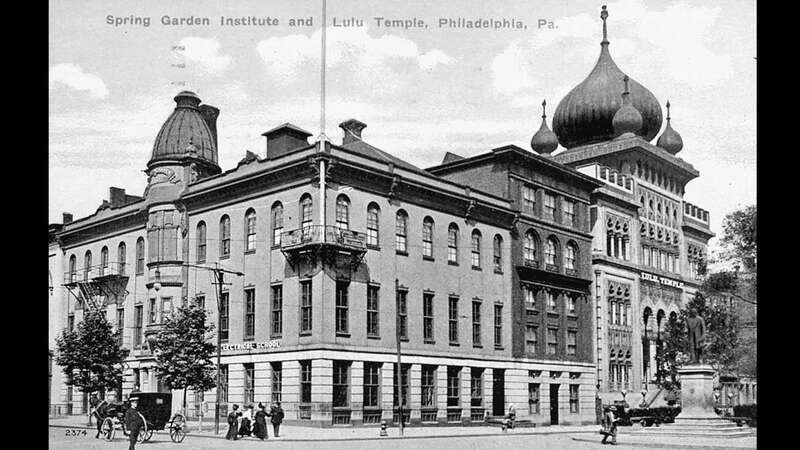 Developer Bart Blatstein is vying for Philadelphia’s second casino license with the proposed Provence, a $700 million project that would be housed in the former Philadelphia Inquirer building near Vine Street and developer Eric Blumenfeld has ambitious plans to revitalize both the Divine Lorraine Hotel and Metropolitan Opera House. 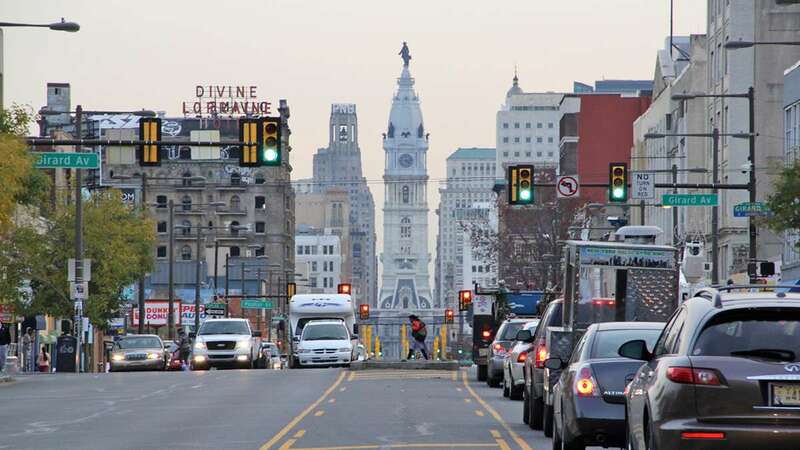 No decisions have been made by the Pennsylvania Gaming Control Board on where Philadelphia’s next casino will land. 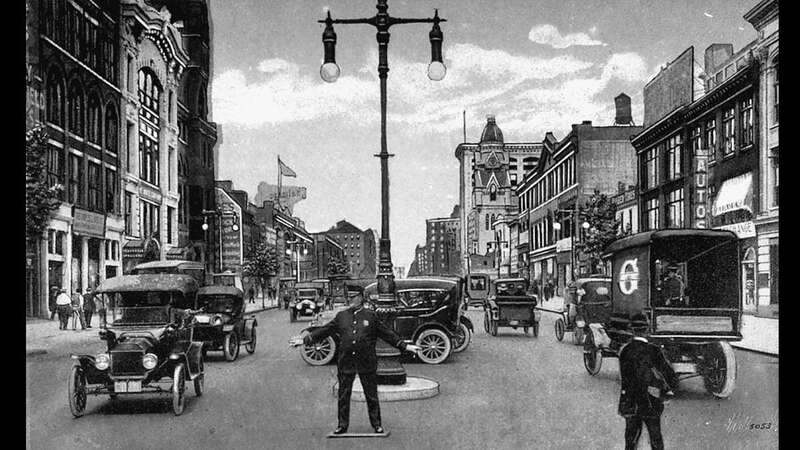 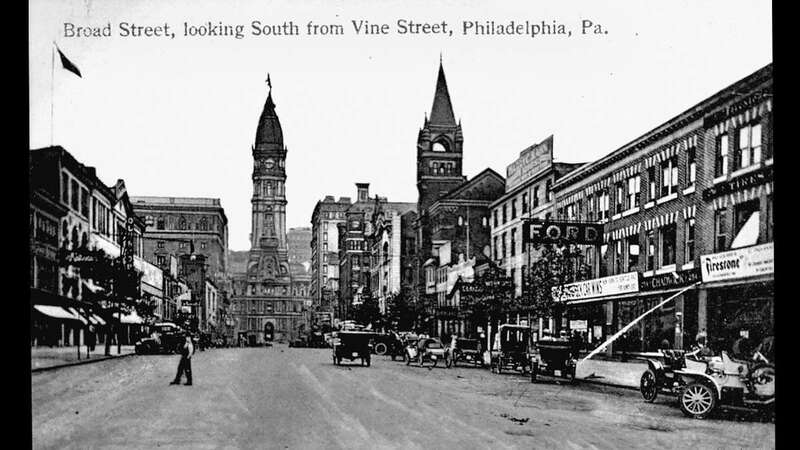 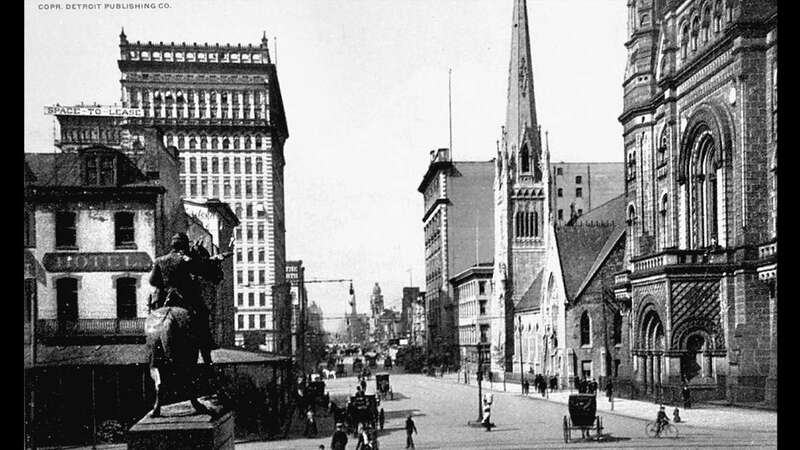 Historical images are from “Philadelphia’s Broad Street South and North,” by Robert Skaler courtesy of Arcadia Publishing.